It’s been well accepted that mindful breathing can bring about a more relaxed state of mind, allowing a person to think a bit more before acting in an impulsive manner to something that provoked an emotional response. Now researchers at Northwestern University in Illinois have discovered that how we breathe affects our ability to recall memories and to regulate emotional responses, both common issues among people who have Borderline Personality Disorder. The most surprising thing about their study may be the finding that these enhancements depends on whether you inhale or exhale and whether you breathe through your nose or your mouth. Turns out that breathing in through the nose sets off a series of neurological events that both promote our respond to an event and also recalling the event later on. But only when you breathe through your nose. If you breathe through your mouth, neither of these effects takes place. Hard to believe, yes? Nonetheless, a group of neuroscience researchers at Northwestern University’s Feinberg School of Medicine in Chicago, Illinois have demonstrated that this is, in fact, true and they have the data to back it up,. 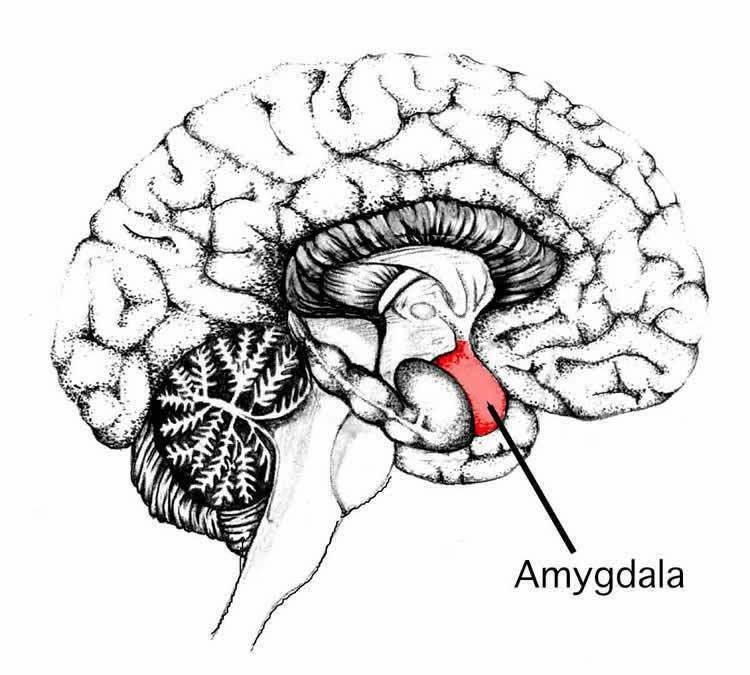 It all has to do with that quirky little place in the lower part of the brain – the amygdala, where emotions such as fear are processed, and the neighboring hippocampus where memories are stored. The results of this intriguing experiment, including a brief explanatory video, were published in the December 6th edition of the Journal of Neuroscience. Just remember to breathe in through your nose as you read it.